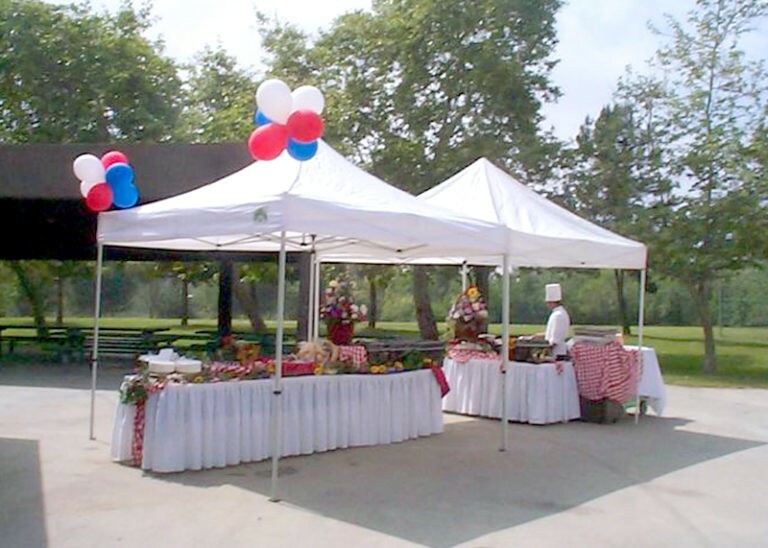 James Event Productions has partnered with Frank G. Bonelli Park to offer fantastic picnics. 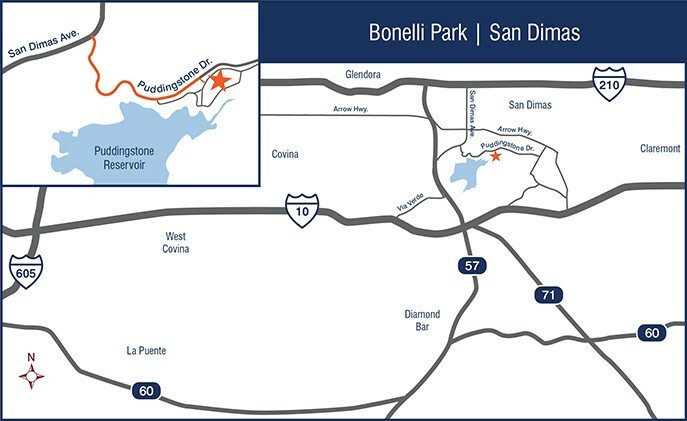 This location is freeway close and perfect for guests coming from the Inland Empire and surrounding areas. Two private sites feature acres of lush lawns, ample pavilion seating and mature shade trees. 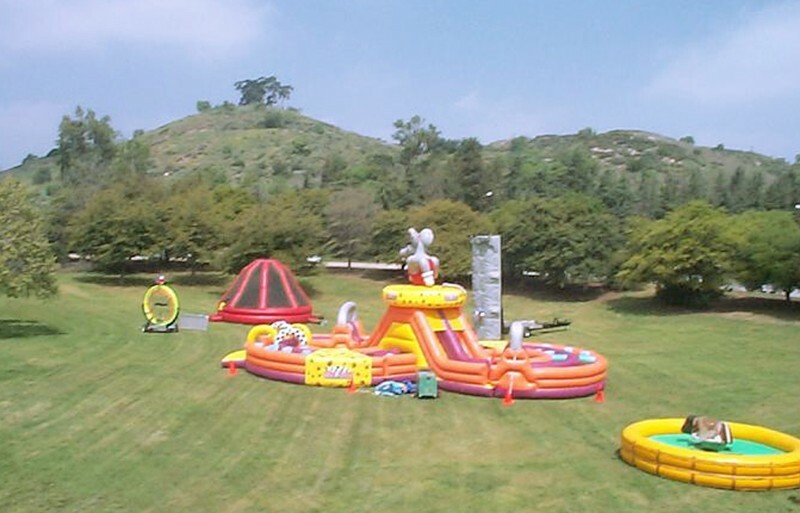 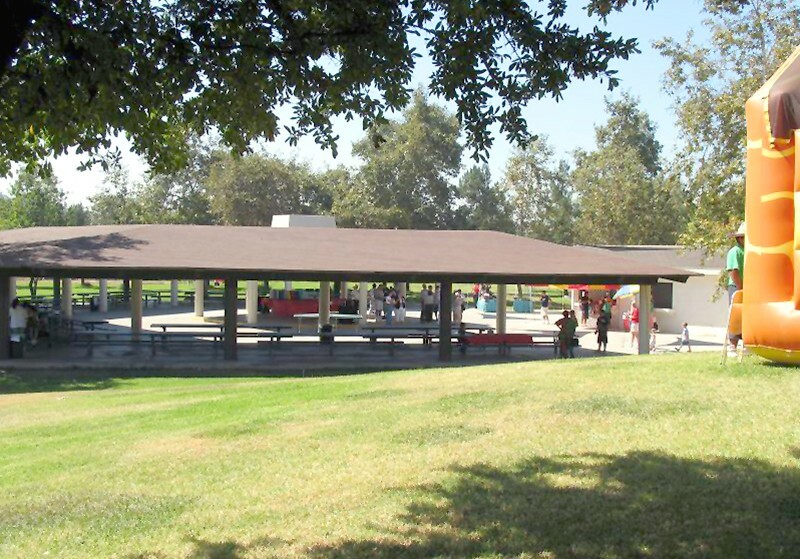 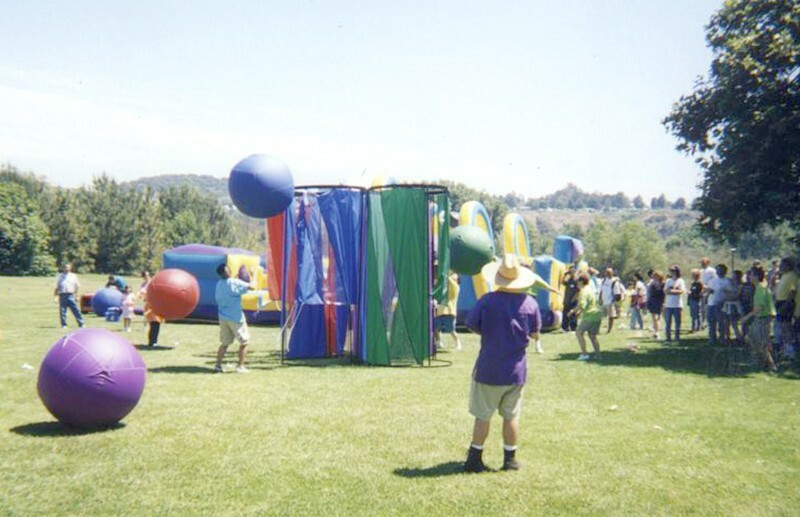 Bonelli is the perfect canvas for picnic games, inflatable attractions and sports activities.